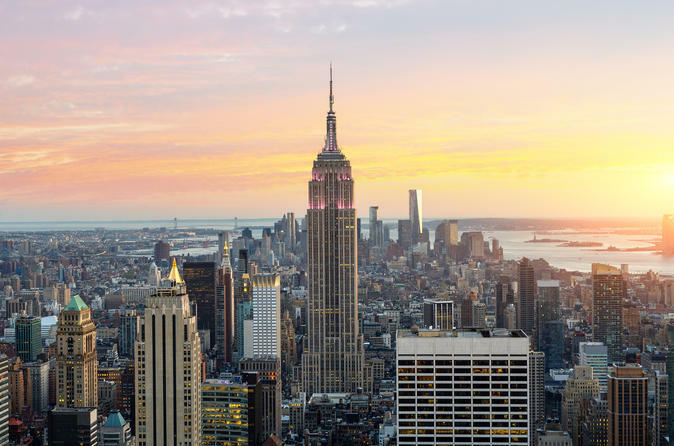 Experience New York City like an insider on this action-packed VIP tour that includes early access to the Empire State Building, skip-the-line entry to the Intrepid Sea, Air & Space Museum, a transfer, walking tour and a hop-on-hop-off cruise. You can upgrade to also include afternoon admission to the 9/11 Museum. Seem like a lot to do in one day? Opt to take your cruise the following day. It's a great way to see NYC’s newest sites and its most iconic attractions, and a Viator exclusive package that can't be booked anywhere else!